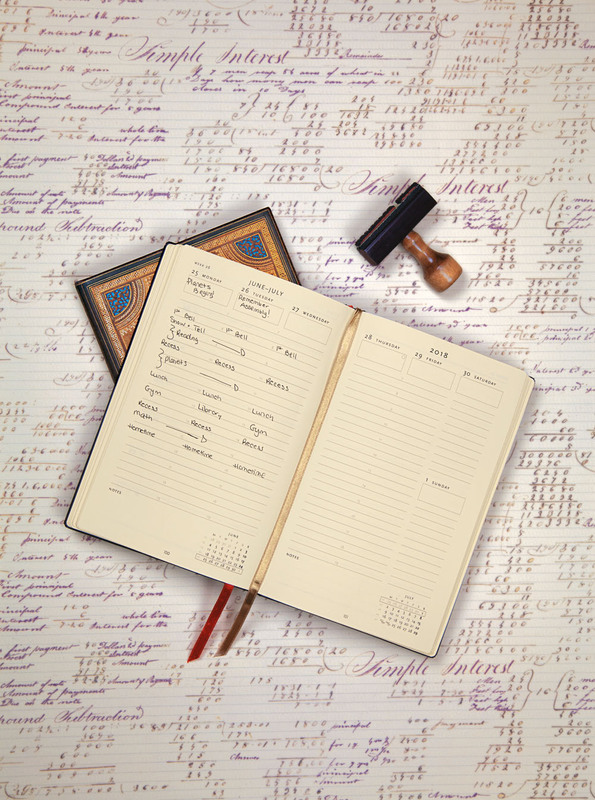 Home Our Designs Calling All Teachers: Paperblanks Planners Just for You! 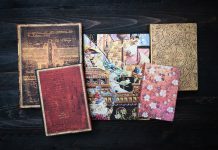 Calling All Teachers: Paperblanks Planners Just for You! 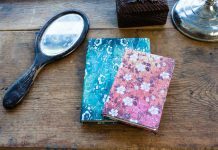 This season we’ve added two special Teacher’s Planner designs (Safavid and Midnight Steel) to our popular 18-Month Diary Maxi format. 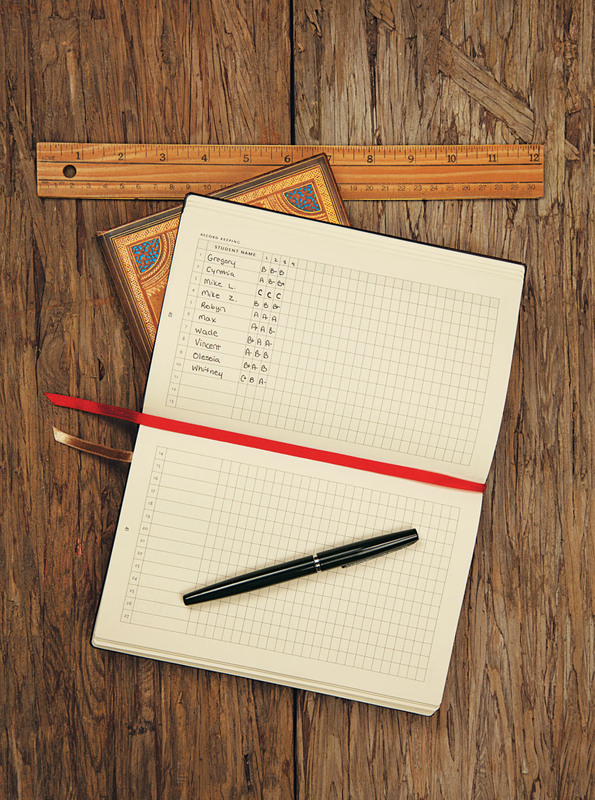 Available in select markets, these planners are designed to help you prepare your curriculum, set up a seating plan and keep track of each student’s needs and goals. 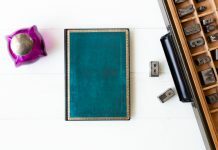 Previous articleBack-to-School Shopping Starts Here!